Come and join us for our rehearsals at the documenta-Halle Kassel next week!! We would love to meet you and share with you our music-making and democratic decision-making process! Free entrance, no booking necessary, just stop by! 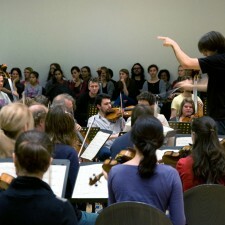 All the rehearsals and discussions take place at the documenta-Halle, Friedrichsplatz.